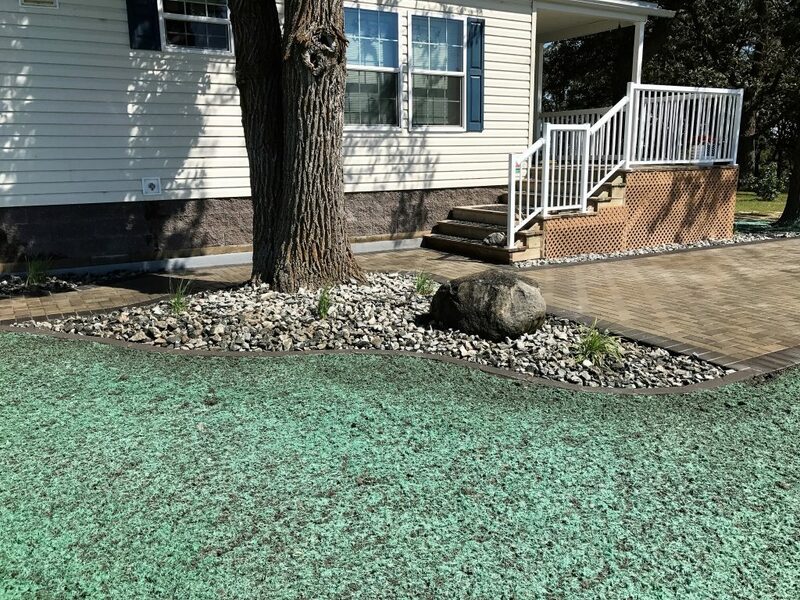 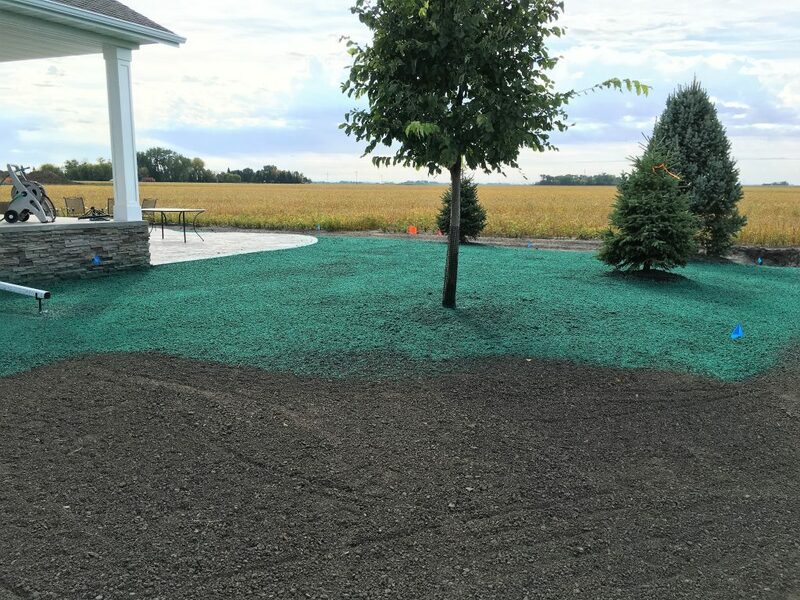 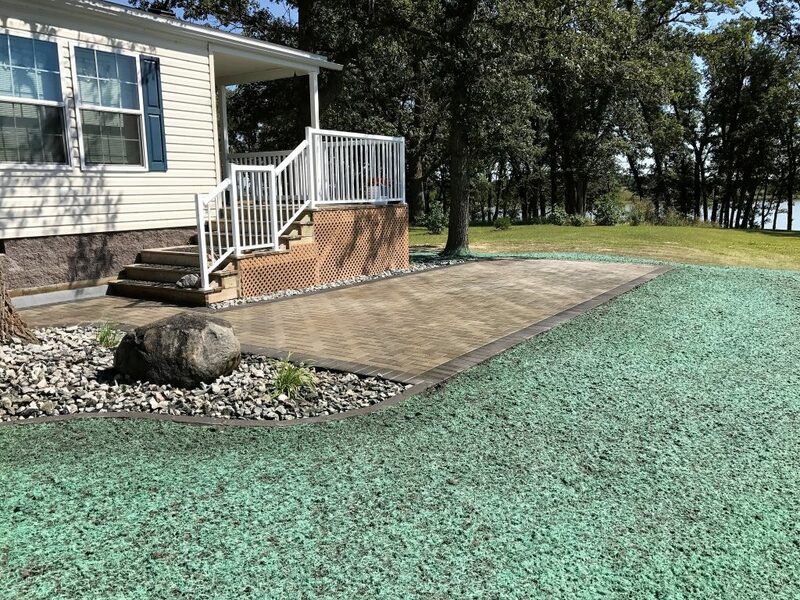 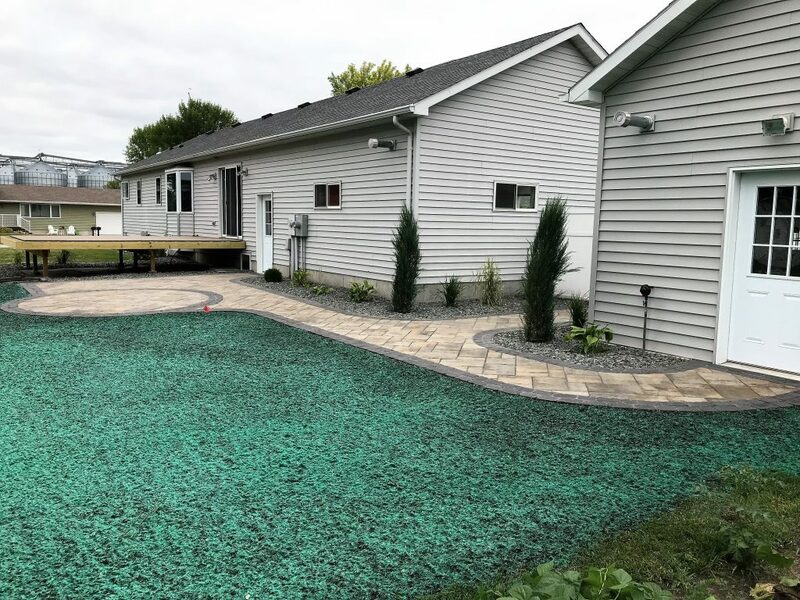 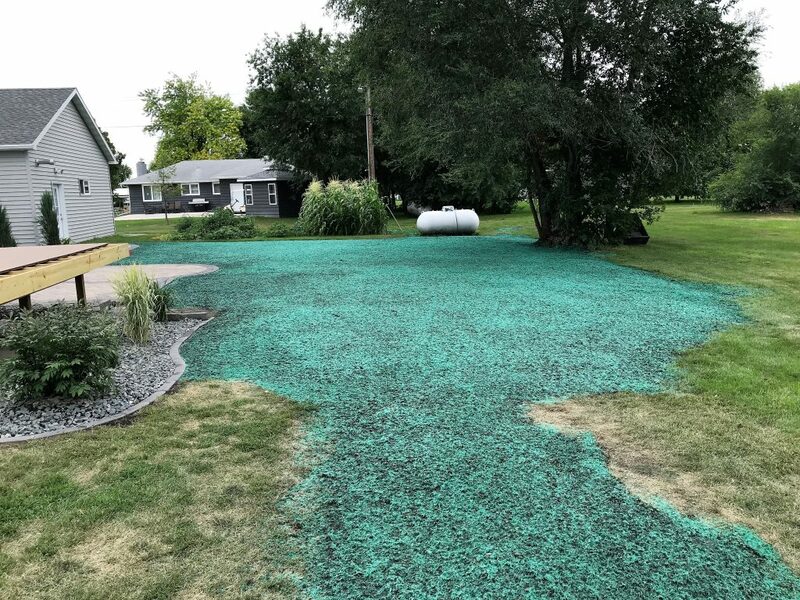 Hydroseeding is a great alternative to sodding your new lawn as it provides a healthier and thicker lawn. 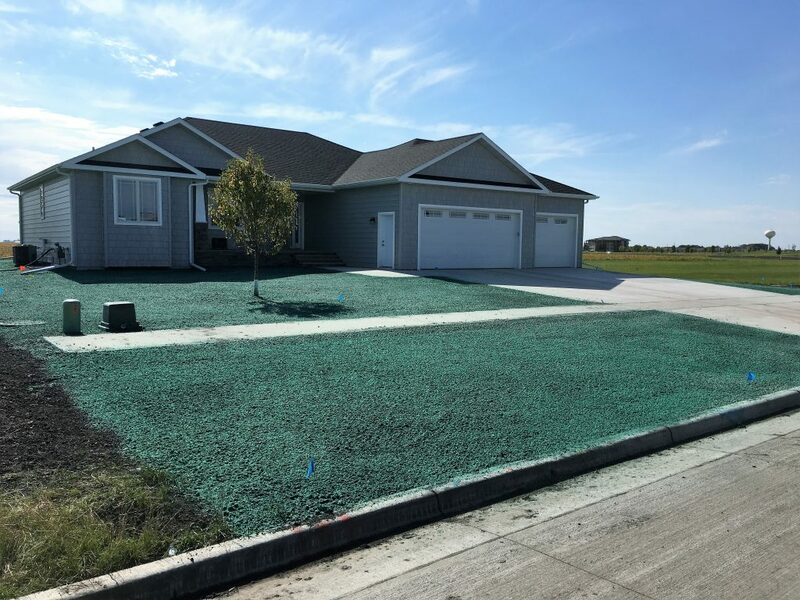 A healthy, thick lawn is attributed to deeper root growth that is established early during the germination stage. 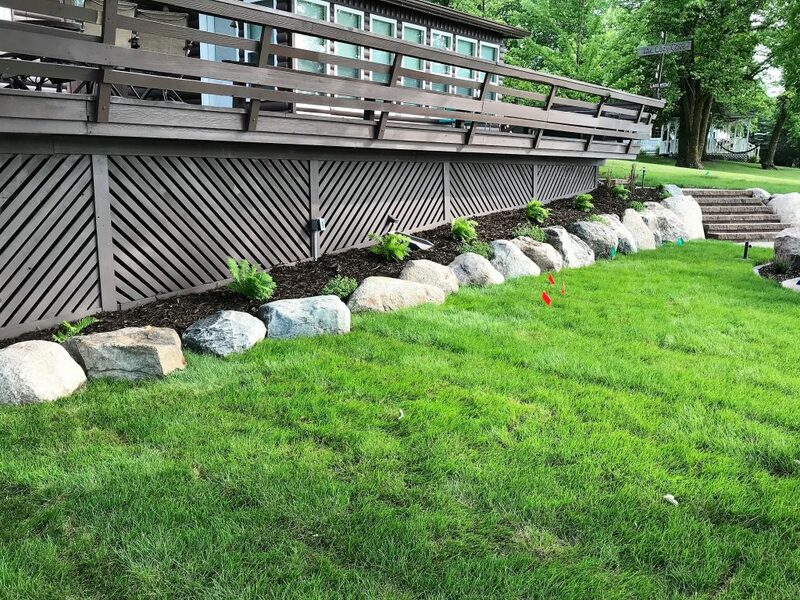 Sodding gives the homeowner instant gratification of having a lush green yard everyone desires. 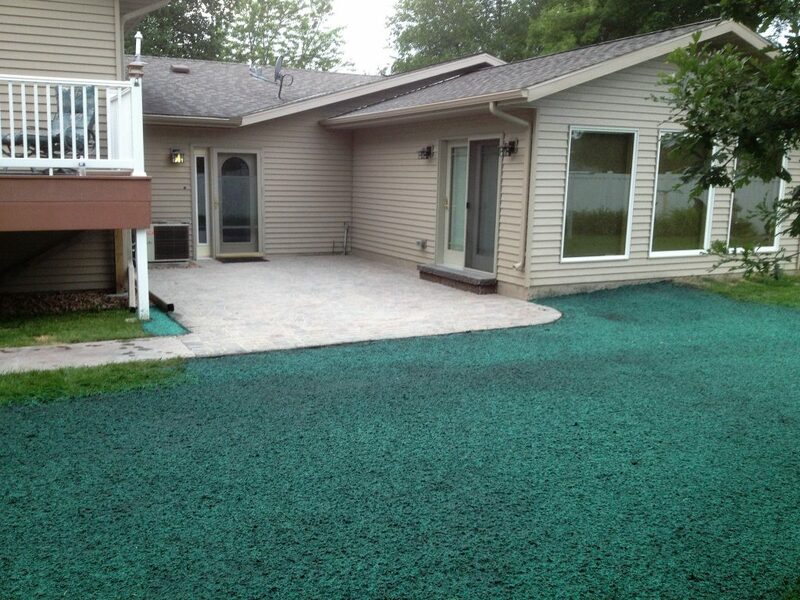 Sodding also lets you utilize your entire yard instantaneously.